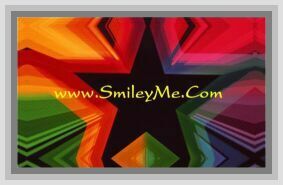 Get Your Celebrate Life Stained Glass Picture - Only 1 Left at SmileyMe! Only 1 Left - Celebrate Life Stained Glass Picture - Description: What lies behind us and what lies before us are small matters compared to what lies within us. Celebrate Life! Glass/Metal & 8" High.